We pride ourselves on our reputation of being one of the most long-standing mobile phone providers. 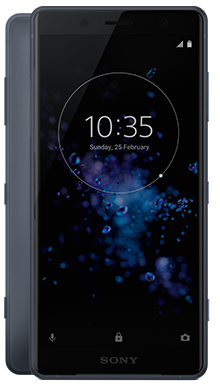 At Fonehouse we work hard to ensure that we are able to bring our customers the best in pay monthly mobile phone deals as well as access to all the latest handsets as they are released. No one gets more excited about mobile phones than us, and we will work to ensure everyone in the UK can have the handset they want, as we have a vast range of handsets across all levels and from everyone one of the best mobile phone manufacturers you have ever seen. 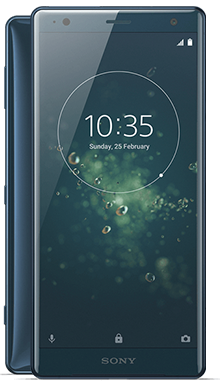 Technology giants Sony are one of those we are delighted to work with, and we have a simply stunning range of Sony handsets on offer, each with some really impressive pay monthly mobile phone deals. Whether you are looking for the latest smartphone release or a more low-cost budget handset, we will work hard to make sure that you can get the Sony deal that you really want. Sony has a reputation that dates back many years. Like other mobile phone giants, Sony has a vast portfolio that is not limited to handsets. They make a wide range of technology products including televisions and more. This means you can be sure that they are going to deliver high quality every time as technology is in their blood. This means that they have a massive following across the world and it is vital that we are on hand to make sure loyal fans can get their hands on the perfect Sony handset. 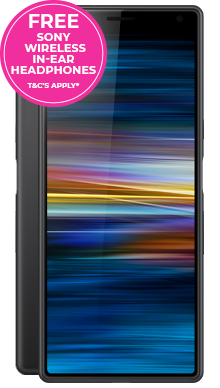 Their most famous range of smartphones is the Xperia series, and these really are delightful handsets. With a very classy sleek design, they are built to be durable and last and come with a massive feature packed and innovative specification. 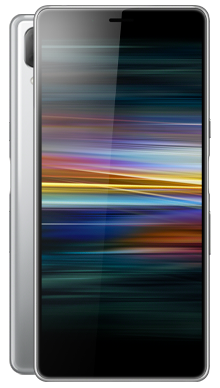 Sony Xperia handsets never fail to impress. With impressive camera technology that means you can capture the moment, you will love these mid-range handsets. They have unique features like the 3D creator, and they produce handsets with speakers that really hit the mark, so if you love listening to music on the move, this could be the perfect phone manufacturer for you. With headphones you will get a concert level performance while you are sat on a train, walking through a park or just chilling at home. Whatever you want to get from your handset then you will probably find what you are looking for with a Sony handset. 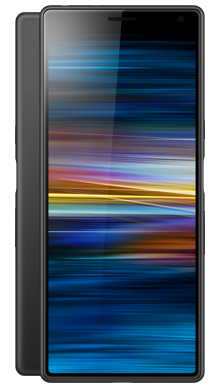 They sometimes get left in the shadows by some of the more prominent phone makers, but that is not to say that they are not totally awesome in their own right. We have worked hard to make sure that we can bring you the best in Sony deals, and we will continue to strive to offer you budget-busting deals. Smartphone technology moves fast, so there are always new handsets coming on to the market, but it also has the ability to last well. A handset that is a few years old will also offer a stunning performance and last for many years to come. 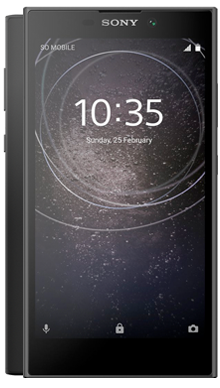 So whether you have your eye on the latest Sony or one of there older models, you will be getting a cracking mobile phone that won’t let you down. You may have noticed that we only offer deals with Vodafone and EE. That is a very deliberate decision as we want to ensure that our customers only ever get the best of the best. It is our belief that both Vodafone and EE offer the best performances when it comes to network connectivity and that is why we work exclusively with them only. Finding the perfect handset is only one issue when it comes to having your mobile phone. The performance it offers is also a vital element after all what use is a phone if you reach for it to make a call and discover there is no signal. 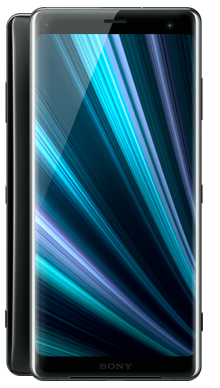 You will also want to have reliable and fast access to 4G and rightly so; you have chosen a phone that meets your needs, so this has to be backed up by the network performance. Both EE and Vodafone have 99% coverage in the UK and have millions of happy customers already using their services. Another reason we chose this dynamic duo is because of the fantastic free gifts they are happy to let us offer you. Whether you choose EE or Vodafone, you will find that many of the tariffs come with a great range of extras. If you travel a lot within the EU, then you might want to take advantage of an EE deal that offers free data roaming in the EU. If you love to watch movies, then you might prefer Vodafone’s 24-month access deal to NowTV from your handset. Of course, we are also committed to getting you the best of everything, so many of our deals will also include a free handset. This means that you will have no upfront cost when you pick the perfect mobile phone package for you. To make things even more exciting, we have also managed to secure a range of contract deals that come with cash back. This means that you are getting even more money off your pay monthly mobile phone contract. 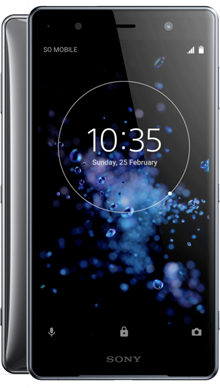 To make sure you are the happiest mobile phone customers ever, once you have located the perfect Sony handset we are going to make things even better by getting your handset delivered to you the very next day. That’s right, you will have your phone in your hands tomorrow, and there is no charge for this service because we love you that much. 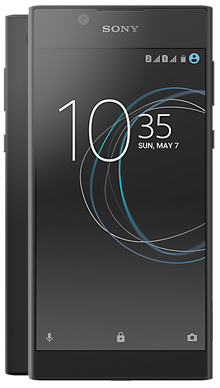 So, when you think you have found the perfect Sony smartphone and picked an equally excellent tariff, or if you want to ask us questions about any of the Sony handsets or pay monthly contracts that we have, then why not call us. Our fantastic customer service team can be reached on 0333 900 1133, and they have some seriously mobile phone knowledge. They will be delighted to help you find that perfect deal.